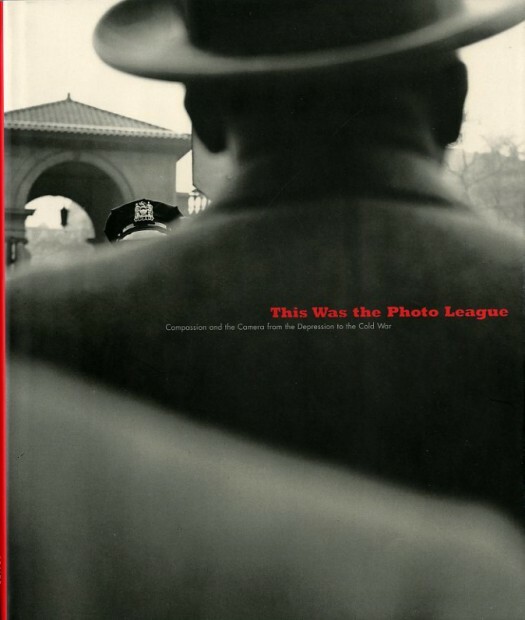 The major work on an organization whose members were united in the belief in the transformative power of photography to effect social change during a tumultuous period of American history. Foreword by Stephen Daiter, Essay by Anne Wilkes Tucker, biographies by Claire Cass. Hard cover, 11 1/8 x 9 1/2 inches, 176 pages, 169 illus.